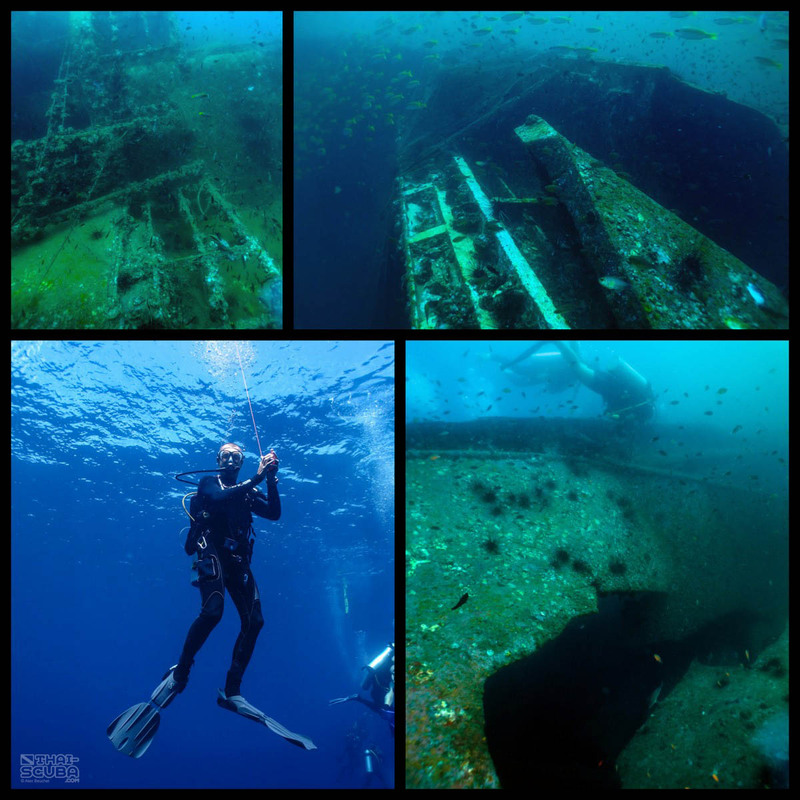 In August 2009, The Sea Chart was on its way from Burma to Vietnam with a cargo of 1200 tons of teakwood logs and sank in the rough seas off the coast of Khao Lak. 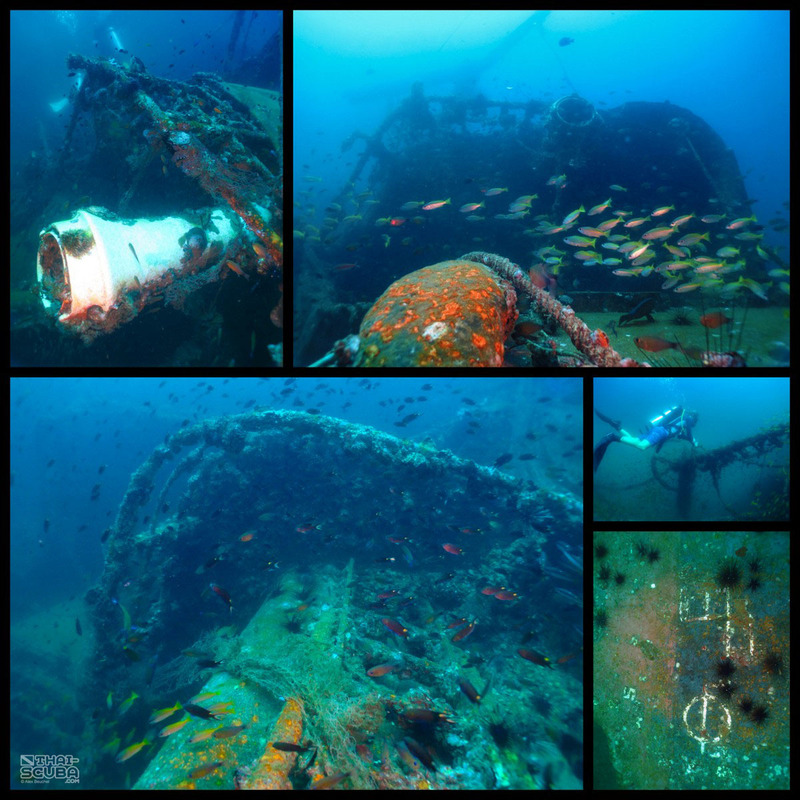 The 84m long vessel now lays on her port side at a depth of about 38m and can usually be dived from live aboard ships returning from the Similans back to the Tap Lamu Pier. 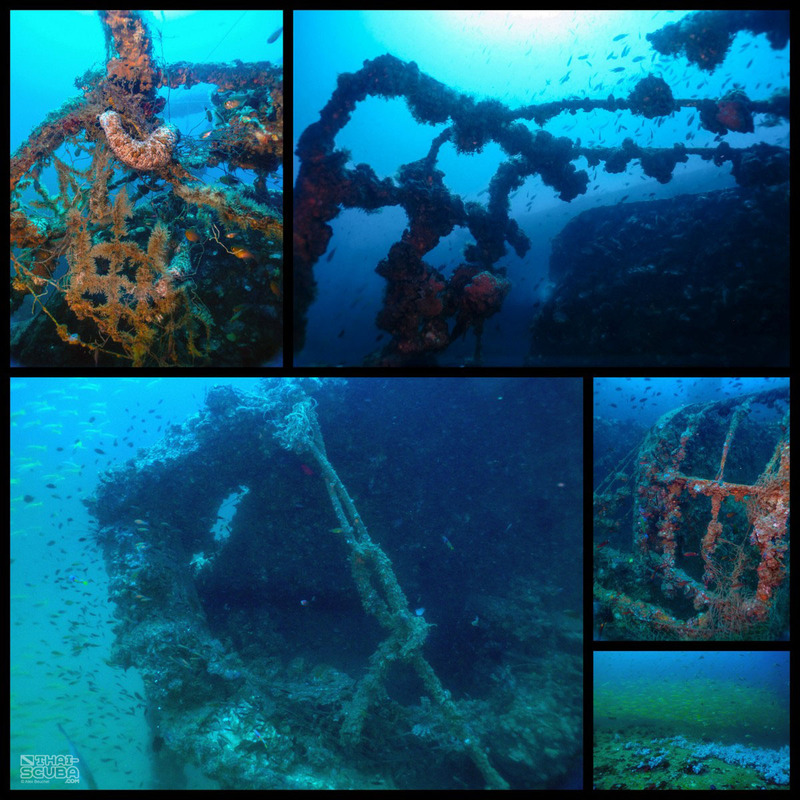 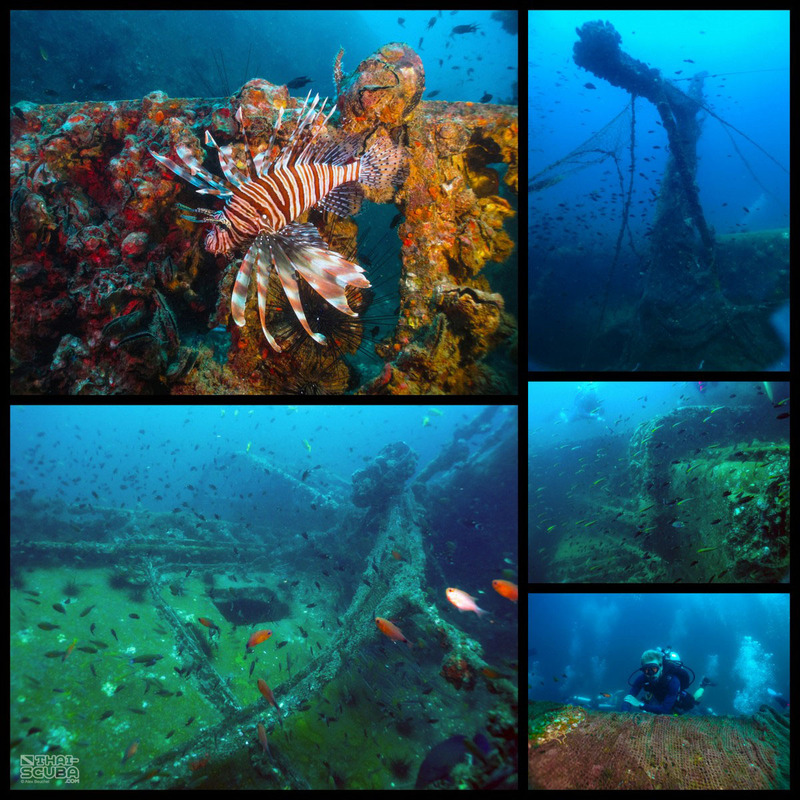 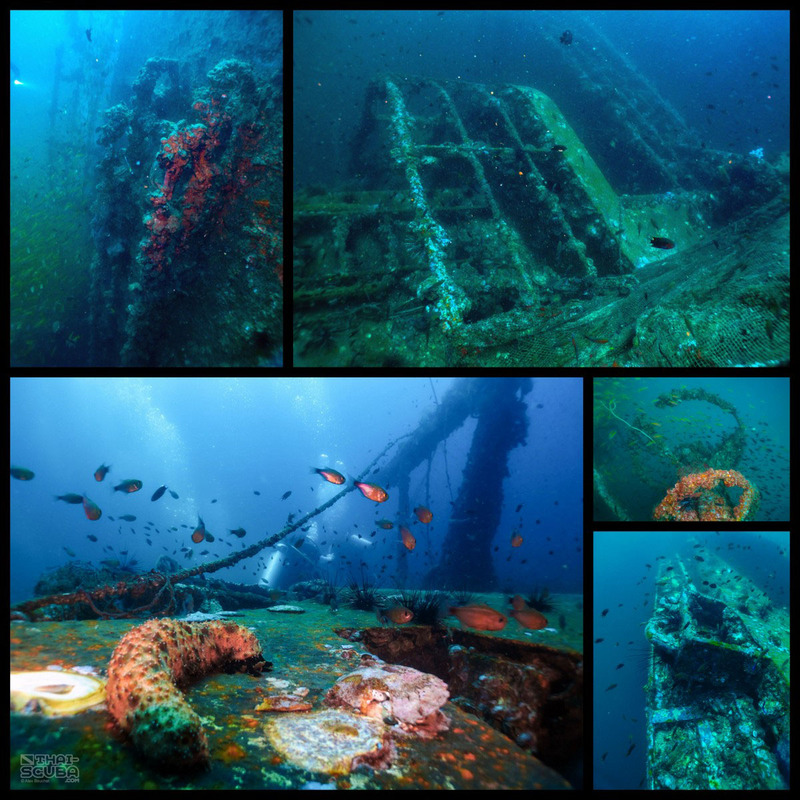 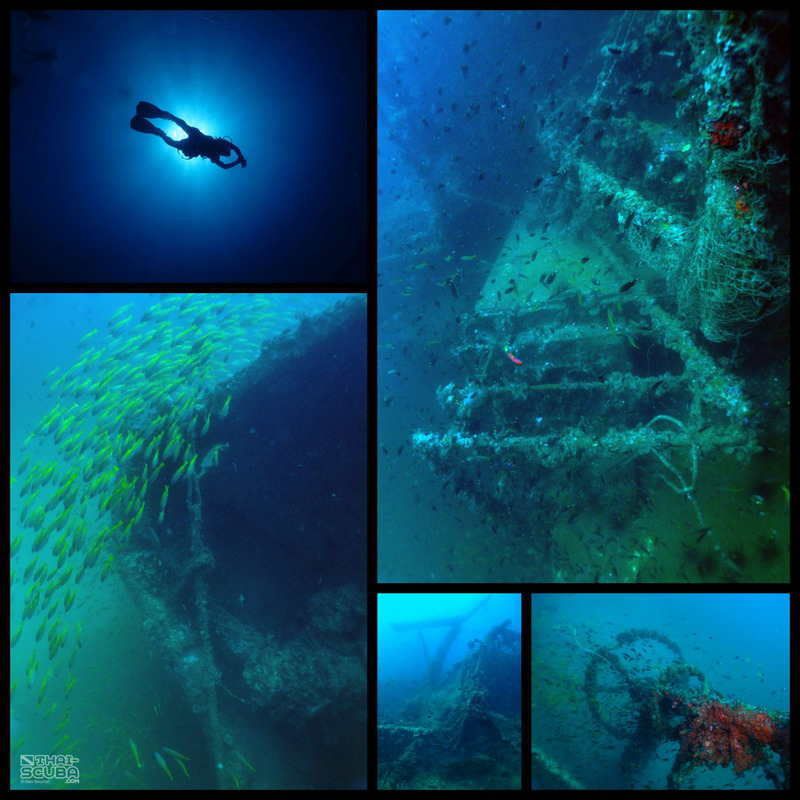 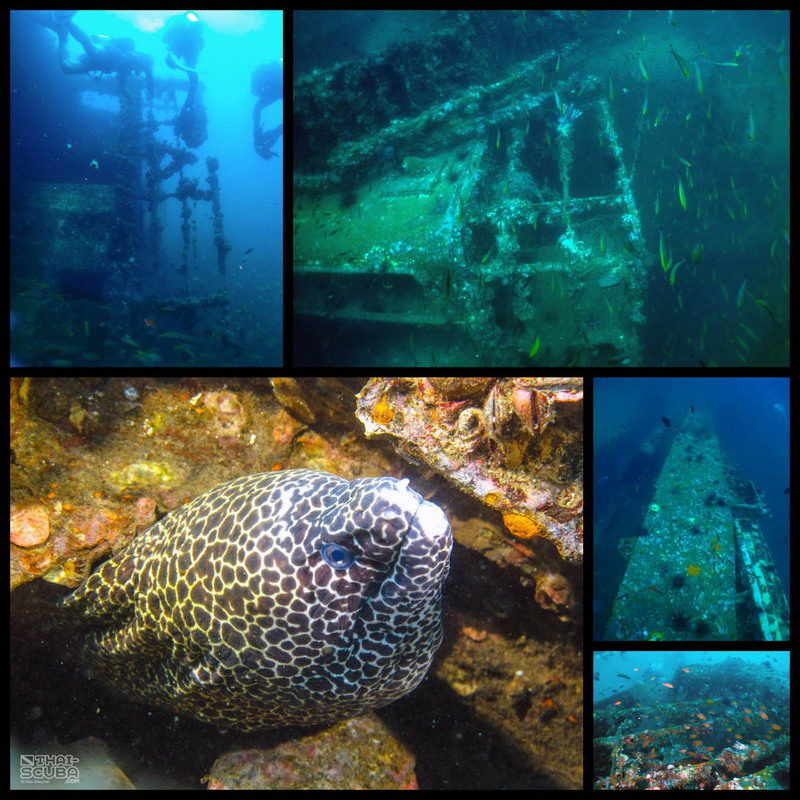 There is usually a visible difference in water colour and visibility from the first half of the descent to the second half, but the wreck itself presents an exciting range of marine life with schools of snappers, moray eels, lion fish and various nudibranchs.